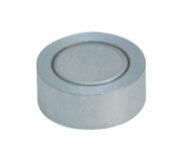 In 1994, ring type hard ferrite magnet for loudspeaker application became the primarily marketed product to our company. 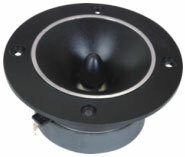 During the past years, we have been keeping closed communication with production, technical and QA departments of some renowned manufacturers of acoustic products in the world. 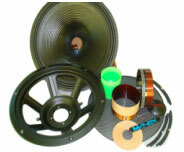 Gathering in our region, also there are hundreds of exported-oriented producers of loudspeaker parts including T-Yoke, washer, cone paper, damper, frame, gasket, voice coil and other components. 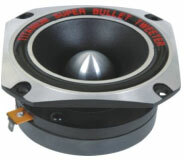 Thus we have accumulated rich expertise on speaker part and assembling loudspeaker. 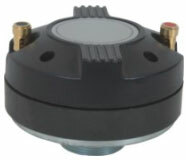 Taking these advantages, we are now supplying complete set parts of CKD or SKD acoustic product including assembled speaker driver, tweeter and other components to our global customer. 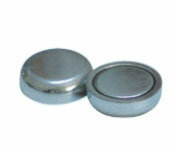 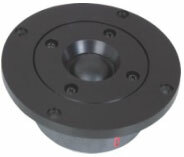 We are sincerely looking forward to your inquiry and cooperation on custom loudspeaker parts. 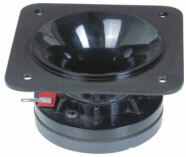 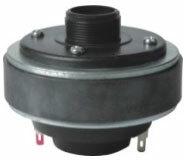 We can supply Speaker Assemblies for you under your specific request.